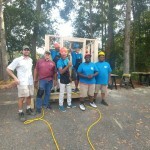 The Tallahassee Builders Association is celebrating Careers in Construction Month this October to promote the rewarding opportunities available in construction trades professions. 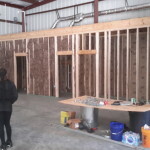 According to the latest Bureau of Labor Statistics data and analysis by the National Association of Home Builders (NAHB), there were 208,000 open construction sector jobs in June, which marks the second highest monthly count of open, unfilled jobs since May 2007. 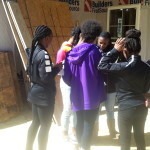 Parents, teachers, counselors and students are encouraged to take a close look at the career opportunities available in residential construction and understand that a vocational education offers satisfying career paths and financial gains. A well-trained workforce is an essential component of long-term business success. 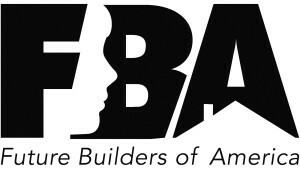 Through the work of the TBA Governmental Affairs Committee, our Board of Directors, the Chamber and other community partners, the TBA has spent the last two years striving to bring awareness to the need of a trained skilled workforce. 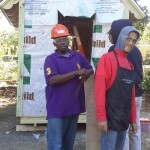 It is TBA’s goal to assure that the future housing workforce is prepared and industry ready. 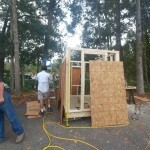 Trade & Construction – one of Tallahassee’s fastest growing industries, continuously struggles to find the talent needed to fill crucial jobs. 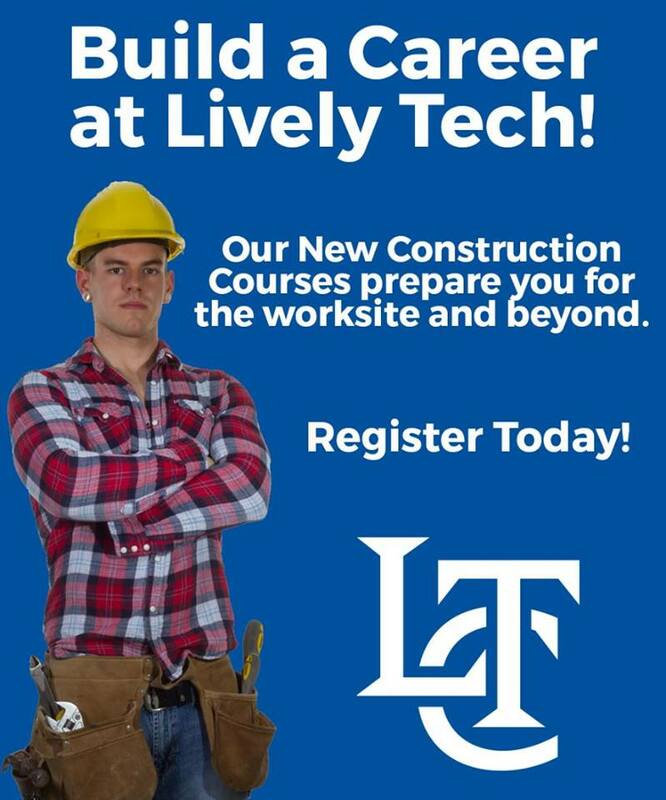 Starting in August, Lively Technical Center began offering a Building Trades and Construction Design Technology program to prepare students for employment or advanced training in the building construction industry. 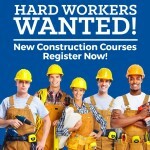 Instruction focuses on broad, transferable skills and stresses the understanding of all aspects of the industry. 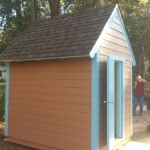 Students learn through classroom, shop and laboratory activities. Lively offers full time and part time courses as well as a dual enrollment option for high school students. The TBA is looking to our membership to help encourage the enrollment of students (both high school and currently employed personnel) to this program. We are asking all members to post this flyer in their retail shops; encourage all their team members to open the conversation on educational opportunities and we are asking that you all continue to build an awareness that housing needs a trained workforce now and in the future. 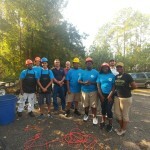 Our industry has been hard hit with the lack of skilled workers and Leon County Schools (LCS) have opened their doors and brought a program meant to fill our needs. 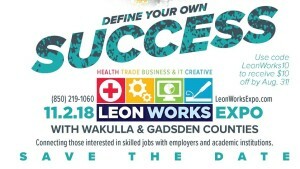 Now let’s work side by side with LCS and build a trained and skilled workforce that will remain here in our community. 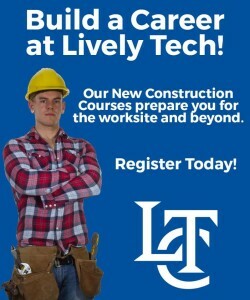 Visit livelytech.com for more information on how to register to attend. Click on the below Flyers that we encourage all of our TBA members to pass along to friends, family, co-workers and employees. Let’s Build Today for our Future Tomorrow. 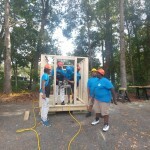 Last November the TBA registered our first 17 students for a Future Builders of America Chapter in Gadsden County Chapter and since that time this chapter of students has: built a playhouse for the March of Dimes annual auction, built a wheelchair ramp for their school’s newest program on HVAC and spent the day with members from the National Women in Construction during their Law Days and in May they participated as Student Judges for the 2018 Parade of Homes. 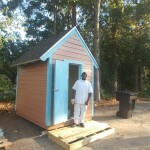 If you are looking for ideas to on to start a chapter at your local school, contact the TBA at 850.385.1414. 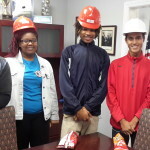 Learn more about choosing a career in construction and how you as a local business can help shine the light on our industry. 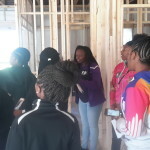 Click here for a Press Release on Shining a Spotlight on a Career In Construction. 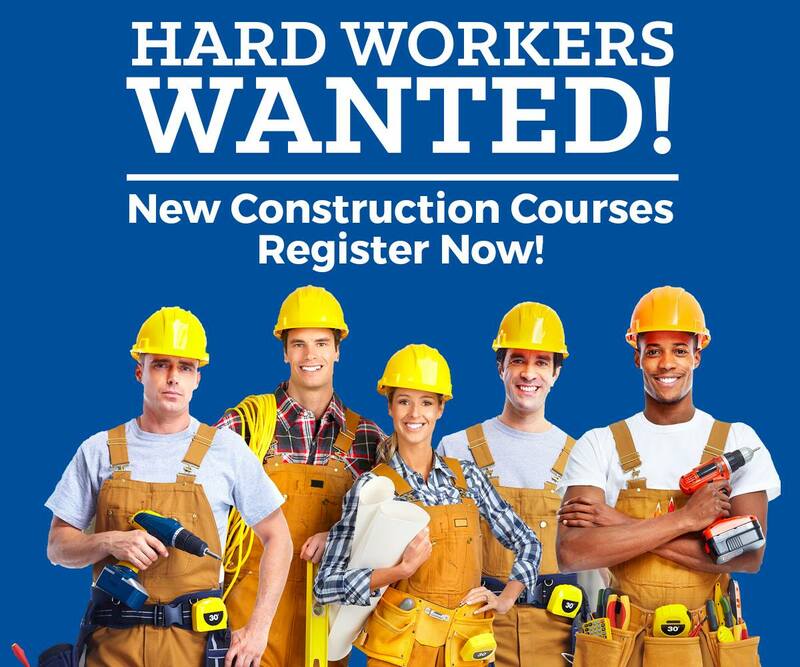 We encourage schools and members to download a Poster to place in your business or guidance offices to better Careers in Construction options to our future workforce.